As an Official On-seller of the Formula 1® Australian Grand Prix, International Premier Events invites you and your clients to experience the Formula 1® Australian Grand Prix exclusively trackside at Platform 15 – the last turn. Come & experience the thrill of Formula 1 from our ‘Premium Zone’ location, as Ricciardo, Hamilton, Alonso & Vettel lock horns for glory at Albert Park. 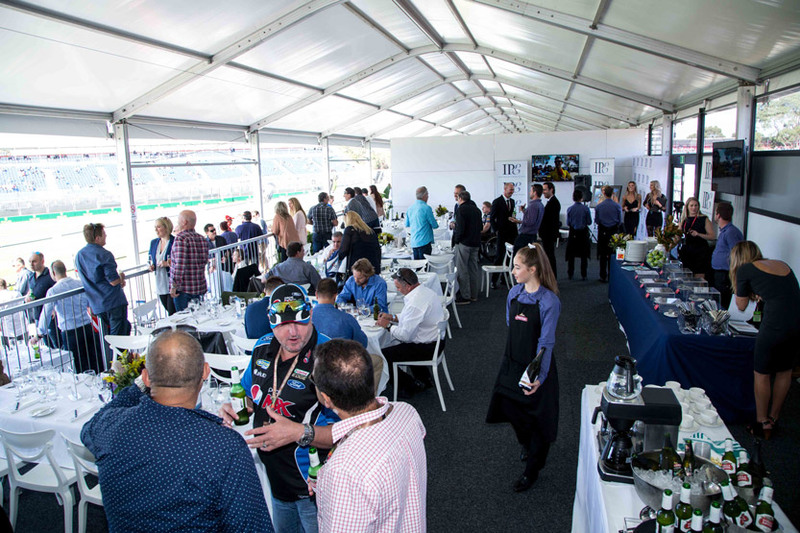 You and your clients will enjoy a unique array of ‘IPE’ entertainment in between the on-track action … a Grand Prix Experience unlike any other. 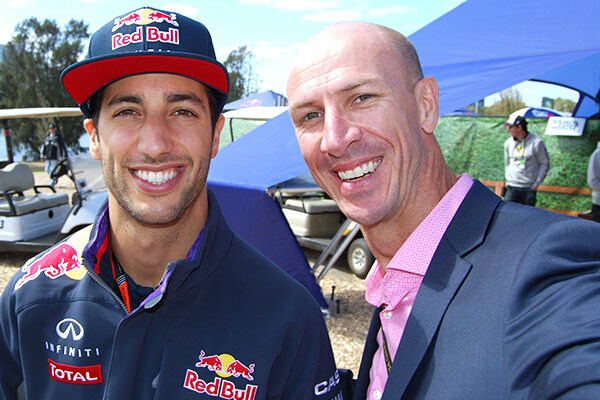 Daniel Ricciardo and IPE Sales Manager 'Parko' pre-race.